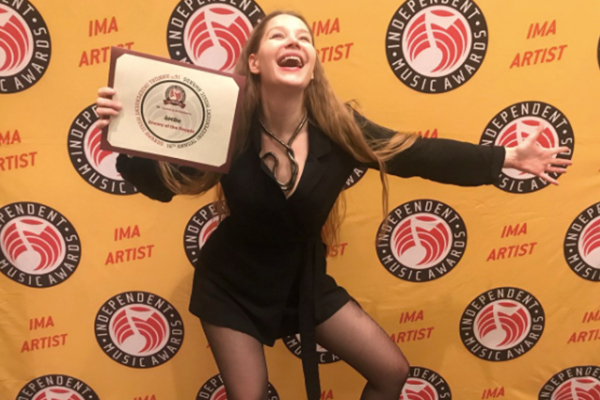 Here’s What Happened @ the 16th IMA Ceremony & Independent Music Party on 3.31.18. See All Winners & Nominees HERE. 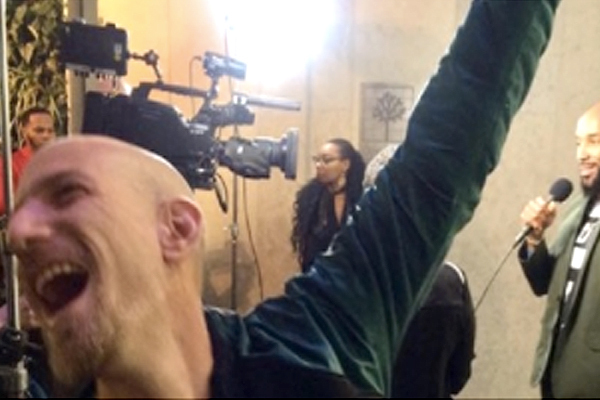 Extraordinary self-released & indie label artists from around the world packed the Lincoln Center campus for the 16th Annual Independent Music Awards & Independent Music Party. Honoring the Years Best INDEPENDENT MUSIC Projects. See All 16th Winners HERE. A RENEWED Sense of PURPOSE.